Can you navigate your spaceship through an asteroid field? Your flying skills will be tested to the limit in order to escape! 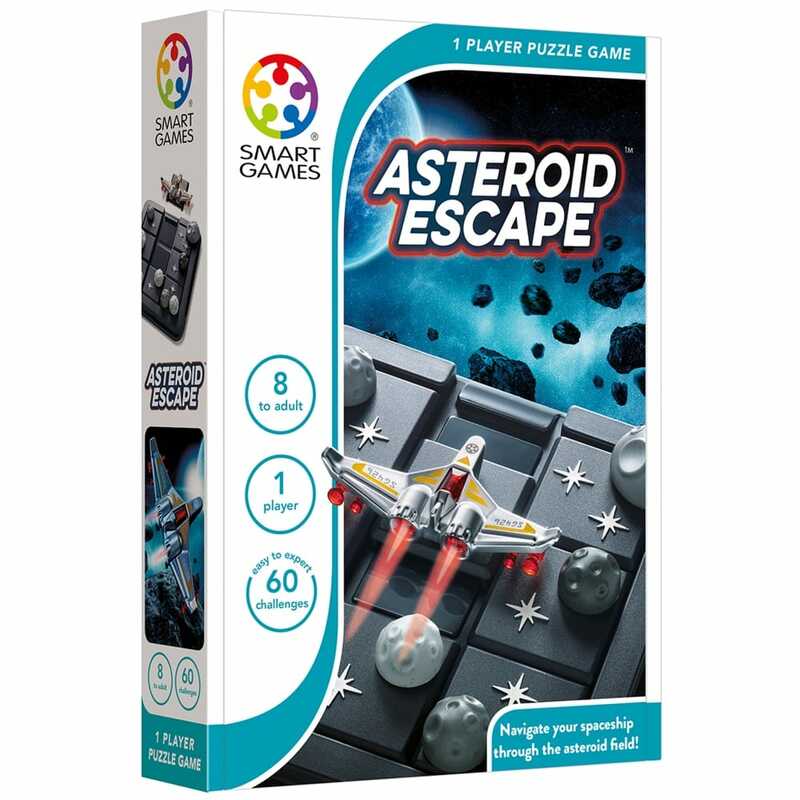 Asteroid Escape is a galactic sliding puzzle with 60 missions from beginner to expert. How to play: Place the 8 puzzle pieces on the game board as indicated then Slide the puzzle pieces around the board so that your spaceship can escape with no asteroids blocking the way or obstructing its wings and you have found a solution when the spaceship can fly off the game board.